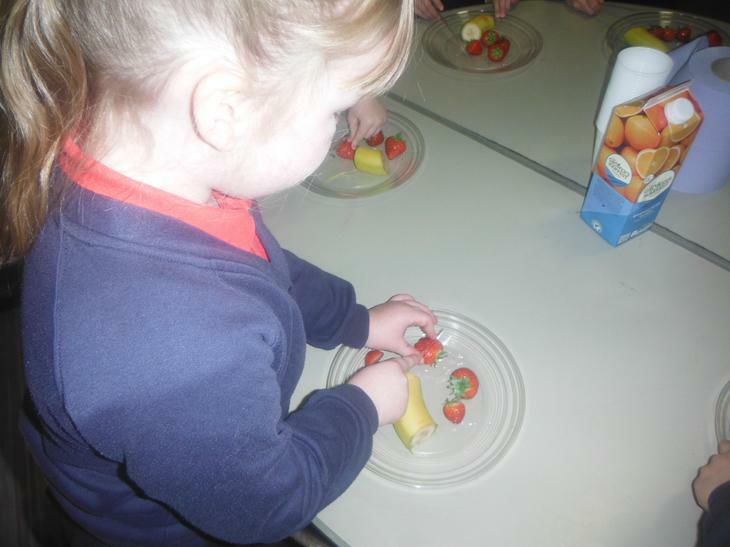 We continue to encourage our children to adopt a healthy lifestyle and yesterday workers from Active Sefton visited school to encourage the children to eat more fruit and vegetables. 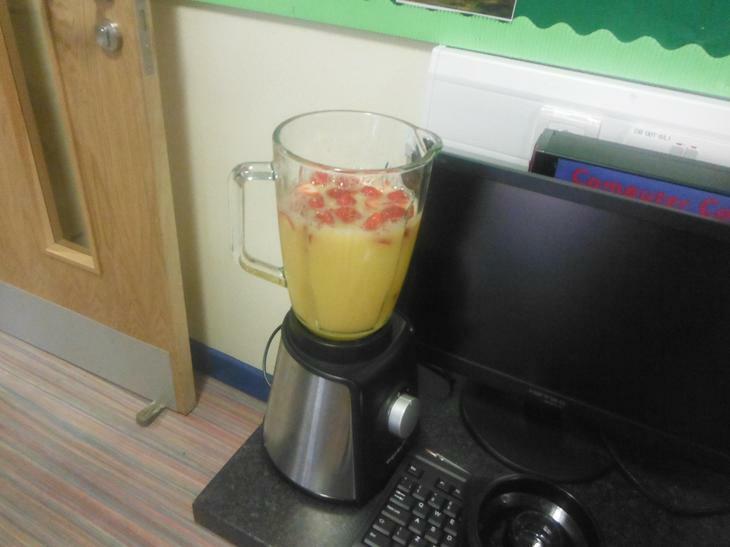 Children in years 1 and 2 really enjoyed making and tasting their fruit smoothies. 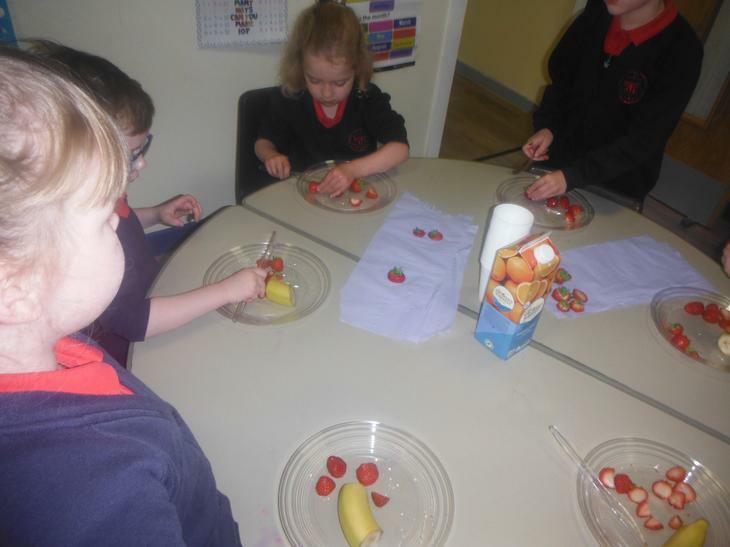 What does Quality First Teaching look like? 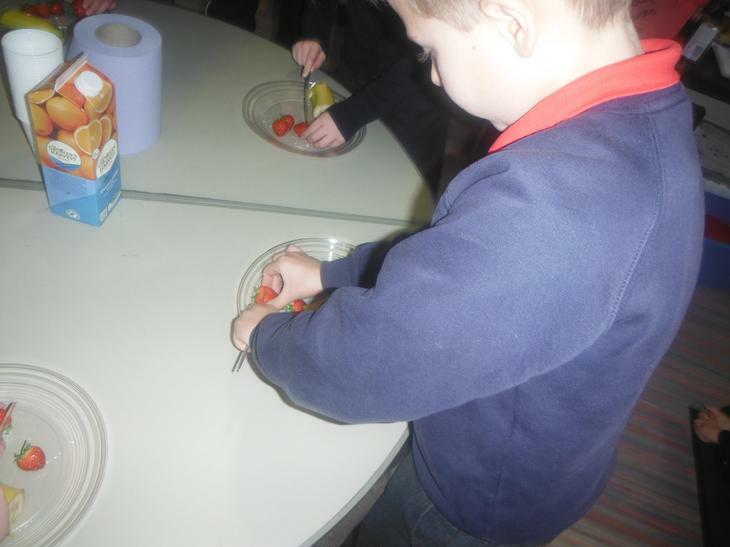 Learning about and respecting other faiths.